860°F is nothing this new computer chip can’t handle. Even though Mercury is closer to the Sun, Venus is the hottest planet in the Solar System. It has surface temperatures of about 460 degrees Celsius (860 degrees Fahrenheit) coupled with a carbon dioxide-rich air that has an atmospheric pressure about 90 times that of Earth’s. As such, surface exploration has been virtually impossible in the past, as this extreme heat and pressure would destroy scientific equipment. That’s about to change. 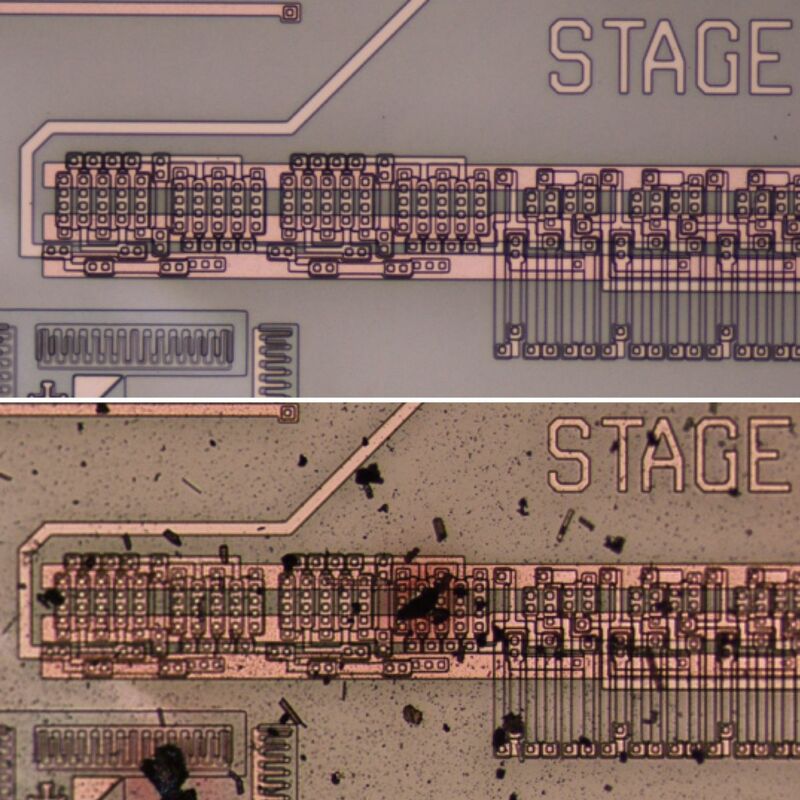 NASA‘s Glenn Research Center team has developed extremely durable silicon carbide semiconductor integrated circuits that are tough enough to withstand the harsh conditions on Venus’ surface far better than any existing tech. This technology, which was only recently demonstrated by NASA, was detailed in the journal AIP Advances in December 2016. During the test conducted at NASA’s Glenn Extreme Environments Rig (GEER), the engineers were able to prove that their integrated circuits could work under conditions similar to those found on Venus. The chips lasted for 521 hours – more than 100 times longer than other electronics previously designed for a Venus exploration. “With further technology development, such electronics could drastically improve Venus lander designs and mission concepts, enabling the first long-duration missions to the surface of Venus,” said Neudeck. 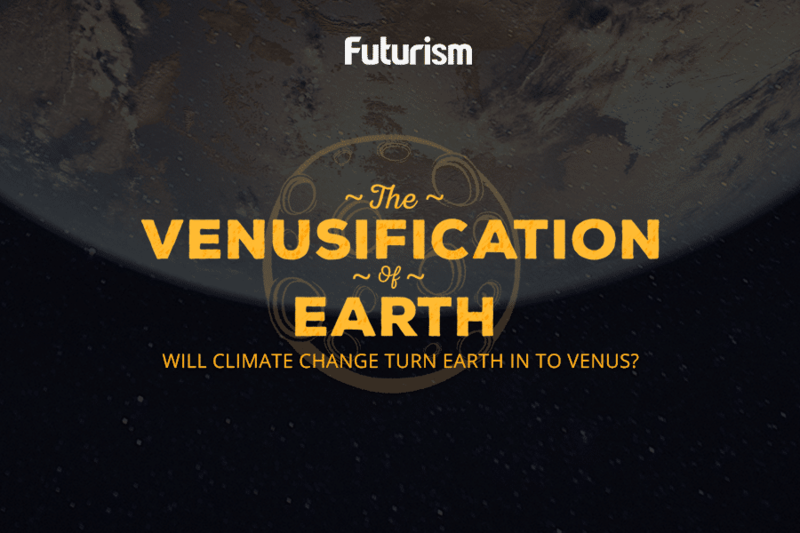 Though many are making preparations to go to Mars, some researchers suggest Venus as a potential option for human colonization, assuming it could be terraformed. These long-overdue missions would be the first step to exploring that possibility.